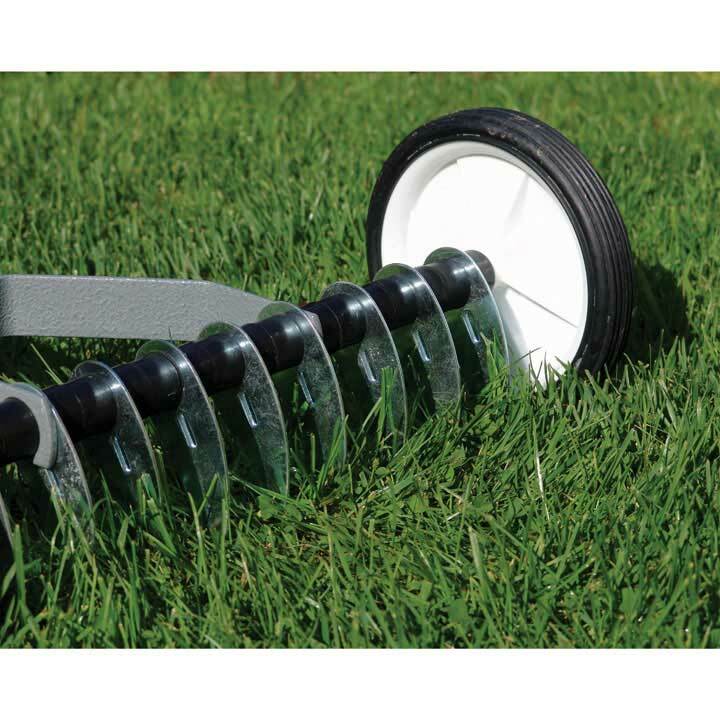 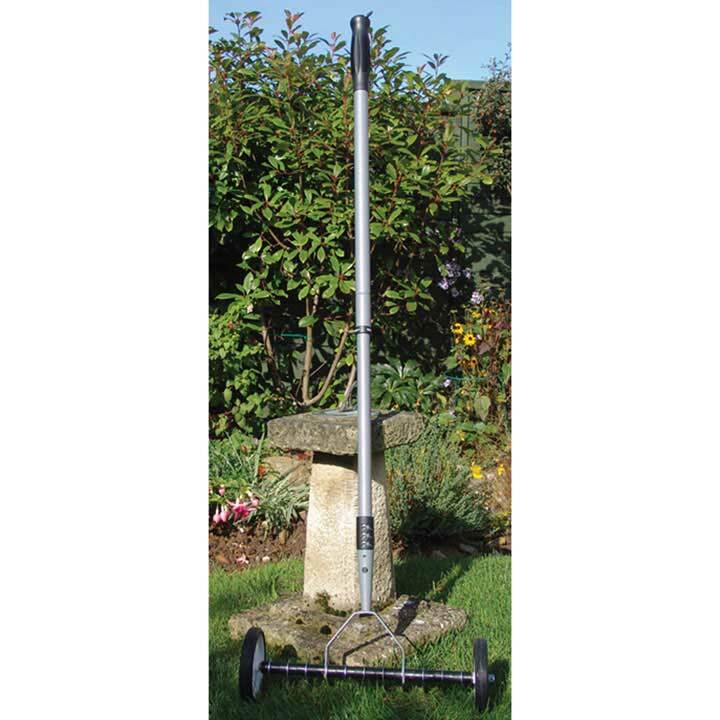 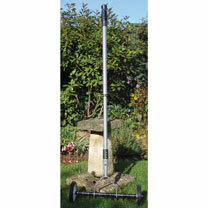 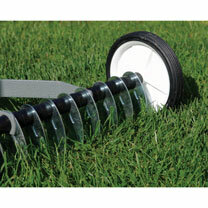 This handy scarifier is very effective in improving the condition of your lawn, with much less effort than using a traditional spring tine rake. 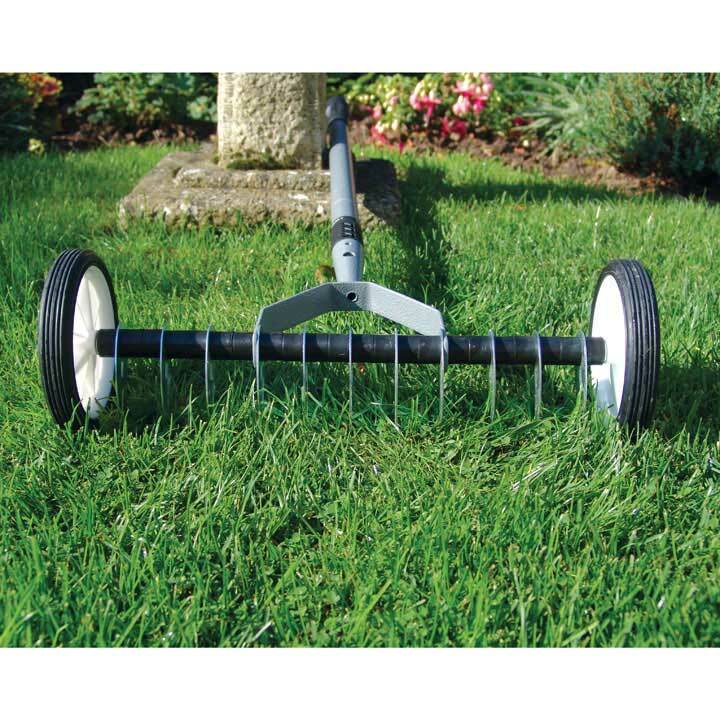 Utilising a cylinder with knife tines that cut into or brush the surface of the lawn it removes dead leaves and thatch allowing air and light to get through. Made from powder coated steel with a handle that extends from 97cm (3'2") to 1.5m (5') for ease of use.